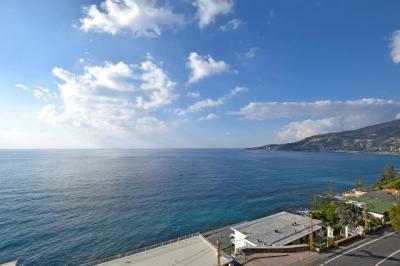 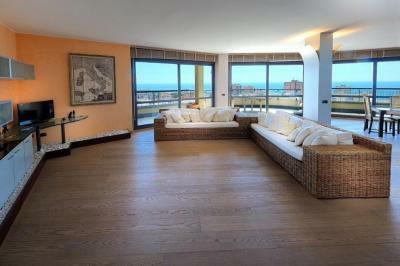 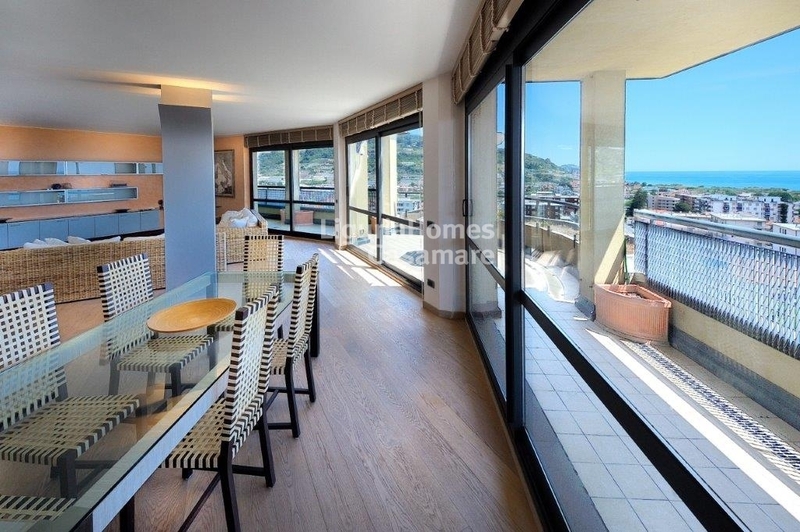 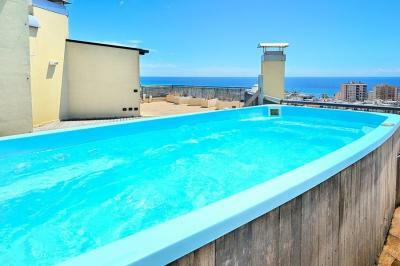 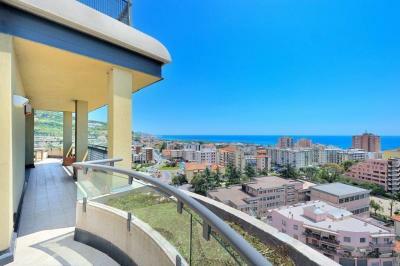 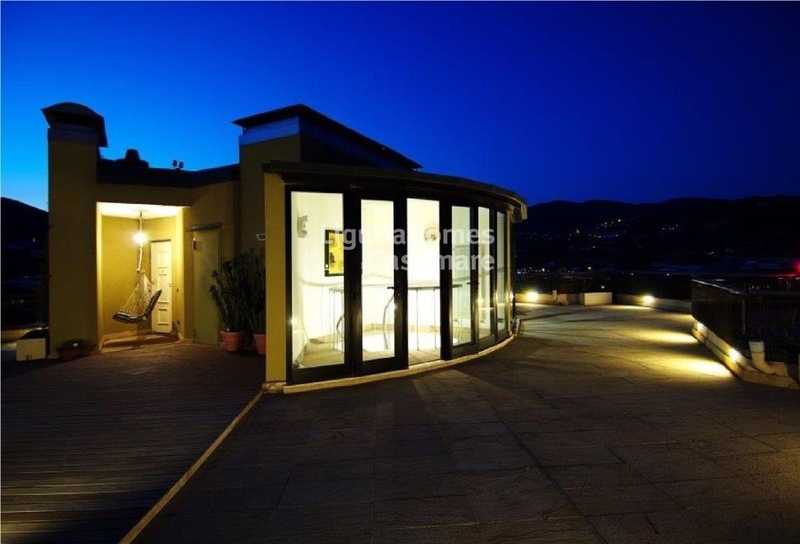 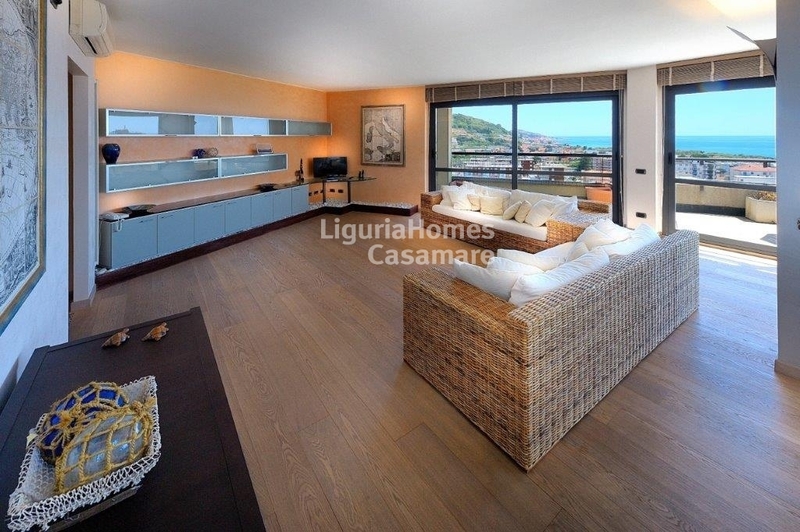 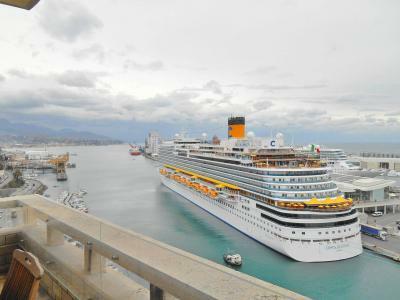 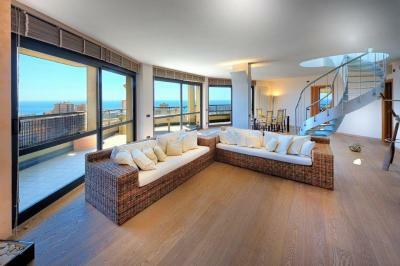 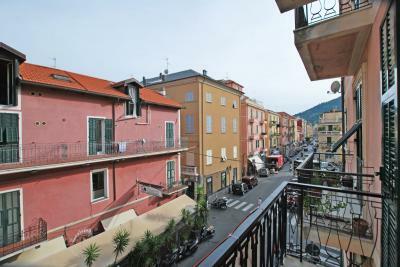 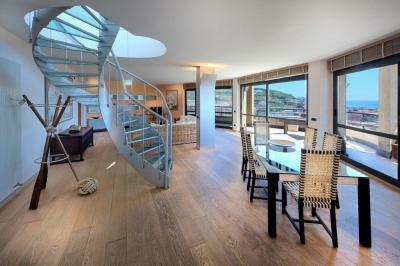 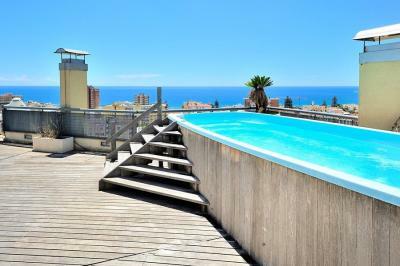 Arma di Taggia: superb penthouse Apartment for Sale with terrace with private Jacuzzi, sea view and garage. This breathtaking three-bedroom duplex penthouse Apartment is situated in a modern and contemporary building in the village of Arma di Taggia, a pleasant holiday destination famous for its long sandy beach, only 5 km from San Remo. A wine cellar in the basement and a private garage for 2 cars are also included.